We offer pediatric dentistry and orthodontics for all ages. Pediatric dentists and orthodontists must complete an extra two years of training to practice their specialty. 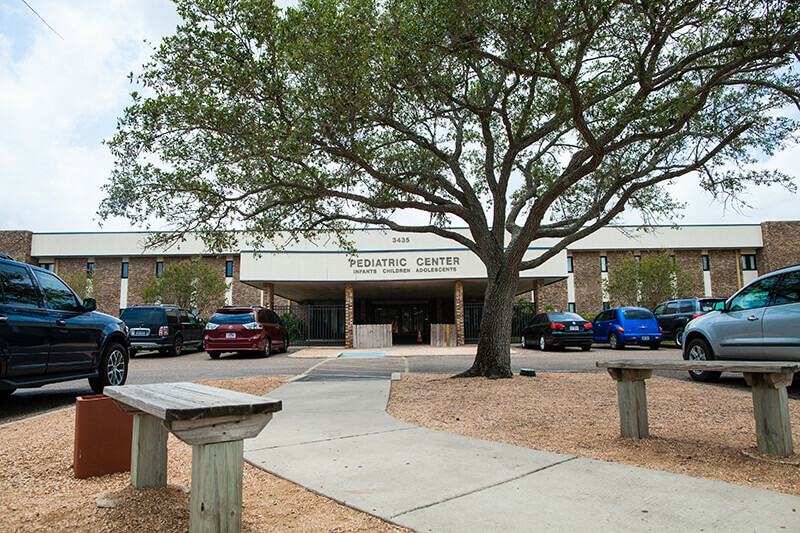 We are located in Corpus Christi, TX and are accepting new patients. Our practices offer both pediatric dentistry and orthodontics. Pediatric Kennedy Dental Care from infancy through adolescents plus special needs children and orthodontics for children and adults. 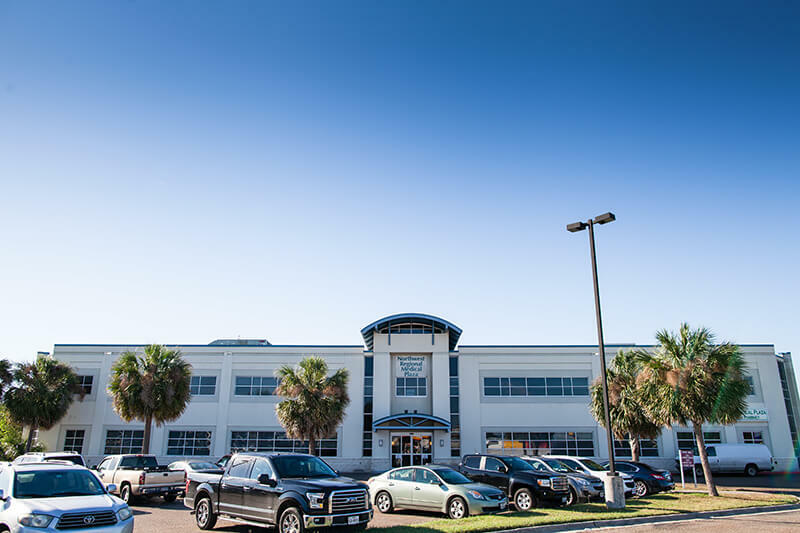 We are proud to have served the Coastal Bend and the surrounding south Texas area for almost 50 years and look forward to serving our area for many more years. 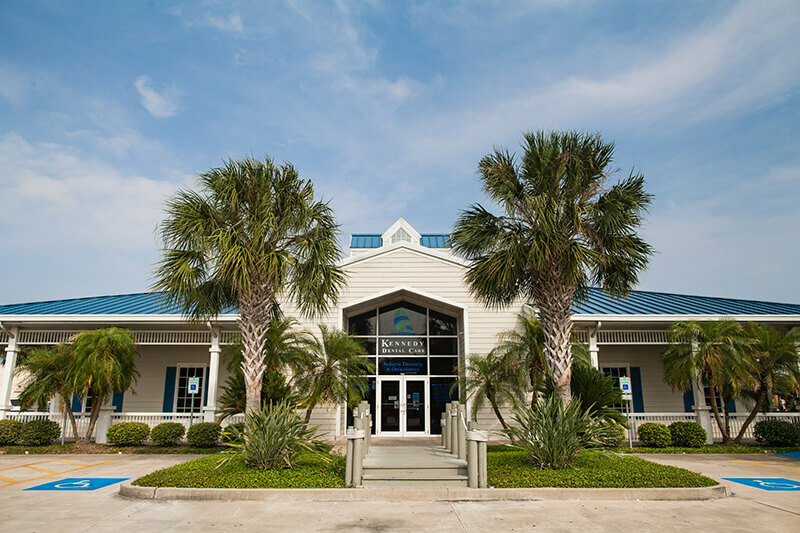 See for yourself what it's like at Kennedy Dental Care. 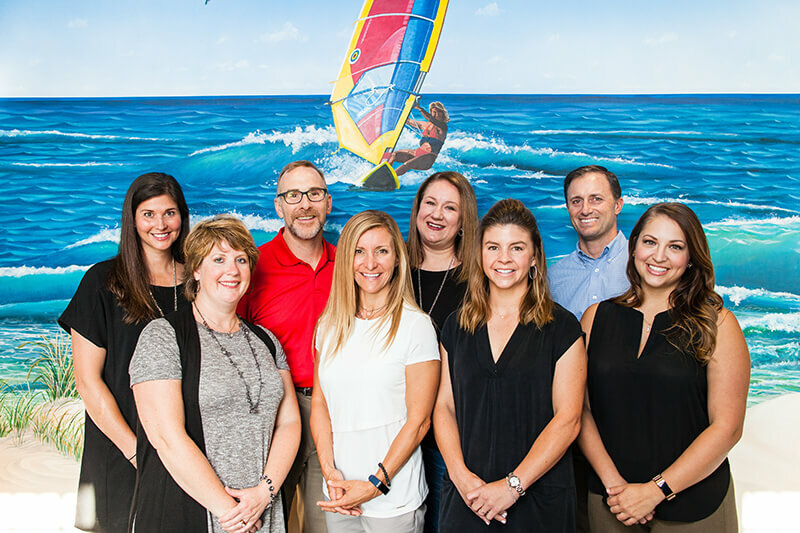 Pediatric Dentist and Orthodontist - Paul A. Kennedy III, DDS in Corpus Christi, TX serving infants, children and teens in pediatric dentistry and Orthodontics for adults & children in the surrounding cities including Portland, Alice, Port Aransas, and Kingsville, TX. Copyright © 2017 Paul A. Kennedy III, DDS and Smile Savvy. All Rights Reserved.